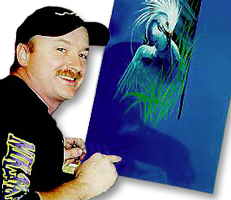 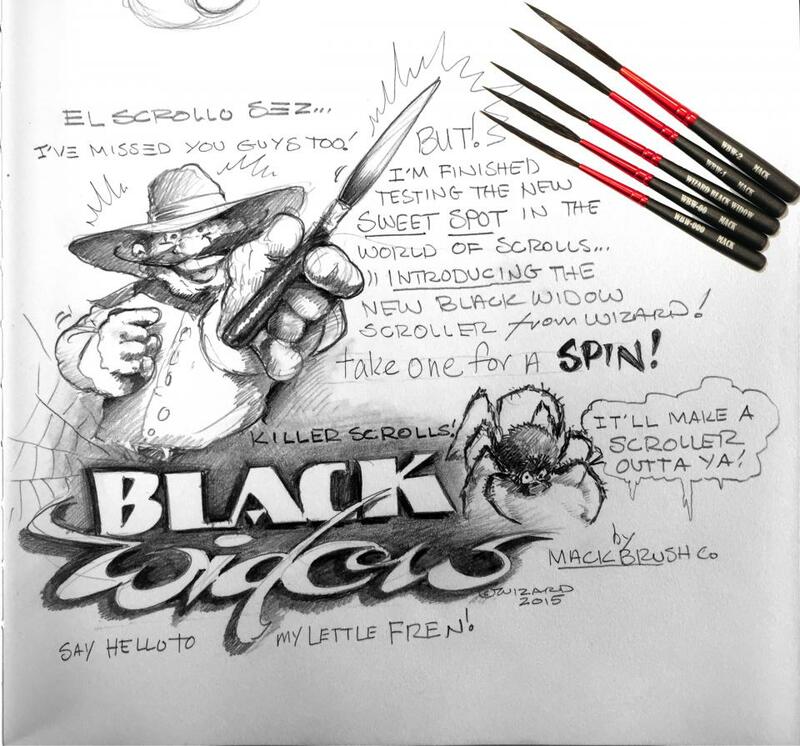 The Wizard Black Widow is the latest scrolling brush from Mack Brush and Steve “The Wizard” Chaszeyka. 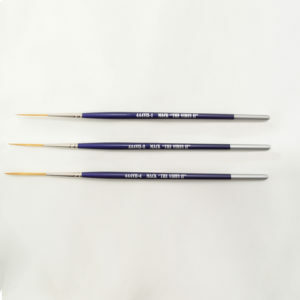 Developed for maximum control and response, to the specs of a veteran scroll striper, it holds the line and delivers beautiful results. 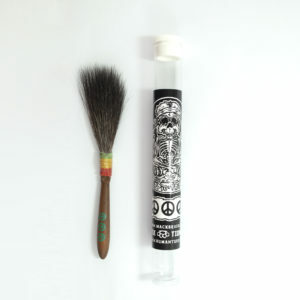 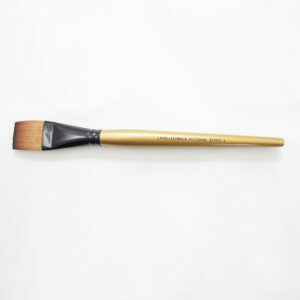 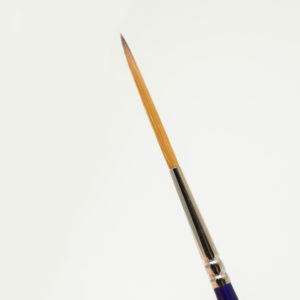 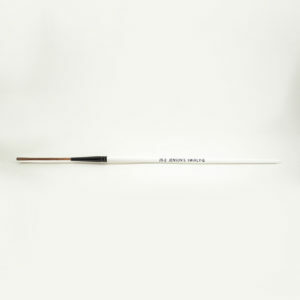 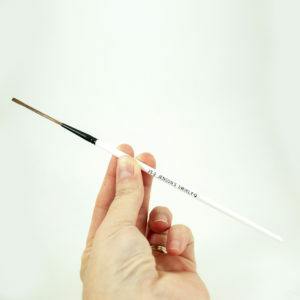 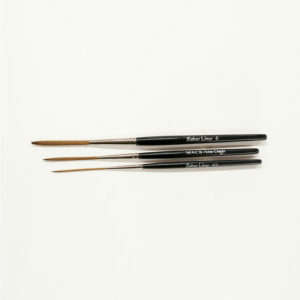 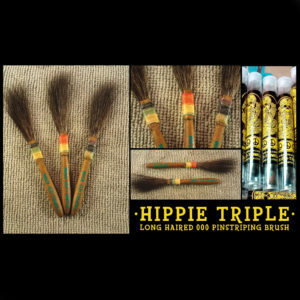 If you use scroll striping, you’ll love this brush!